DayClocks Makes Gift Giving Easy! 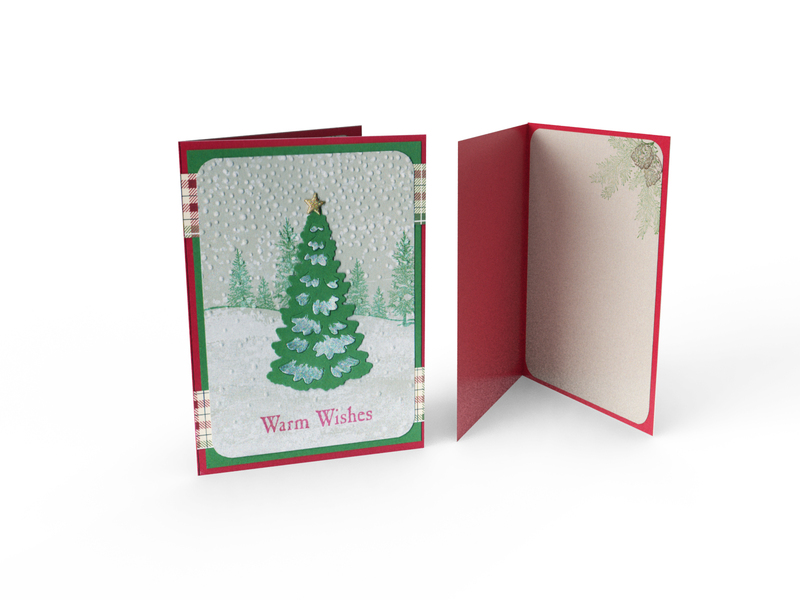 You can easily add gift wrapping or a beautiful handmade greeting card to your gift. See below for options and then select your choice during the checkout process. 1. Add a clock to the shopping cart. 2. At the bottom of the cart, check "ADD GIFT WRAP AND GREETING CARDS." 3. On the next screen make your selection. 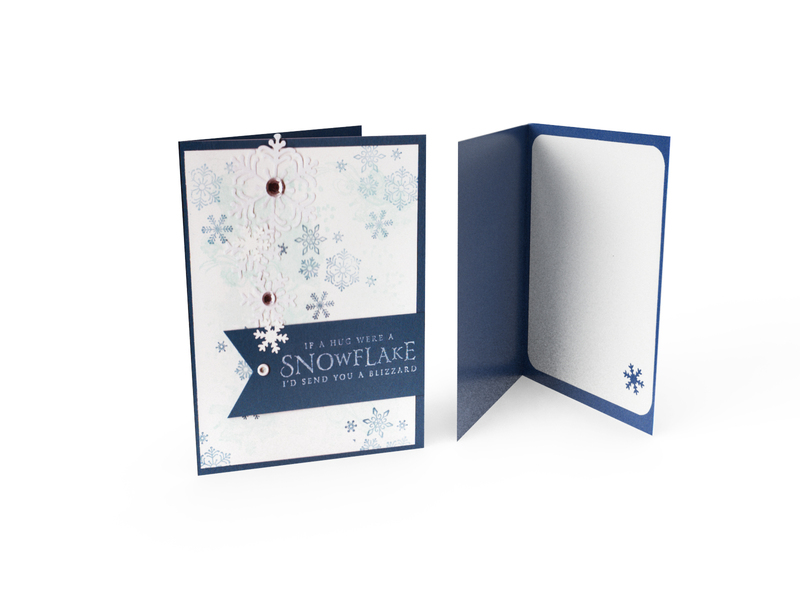 For greeting cards, enter your custom message which we will write in the card. 4. 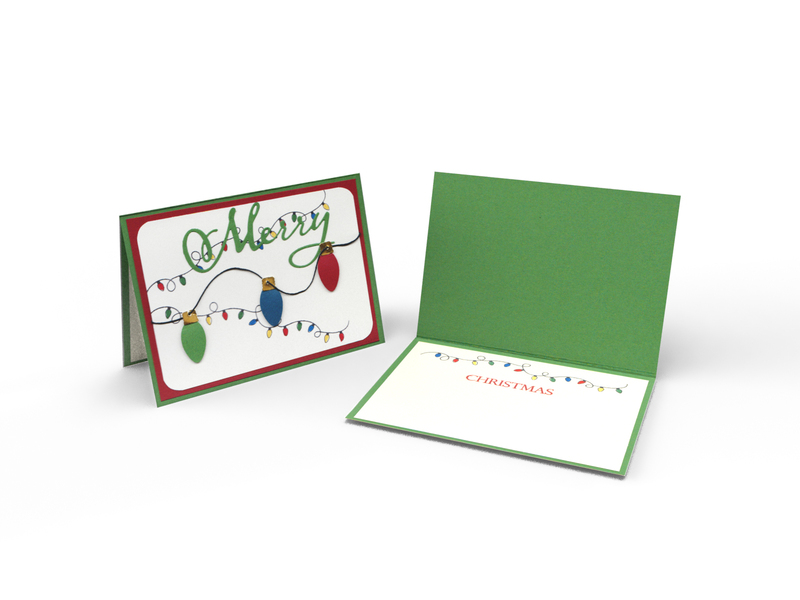 Use your billing information and the gift recipient's shipping address. Your beautiful gift will be on the way! 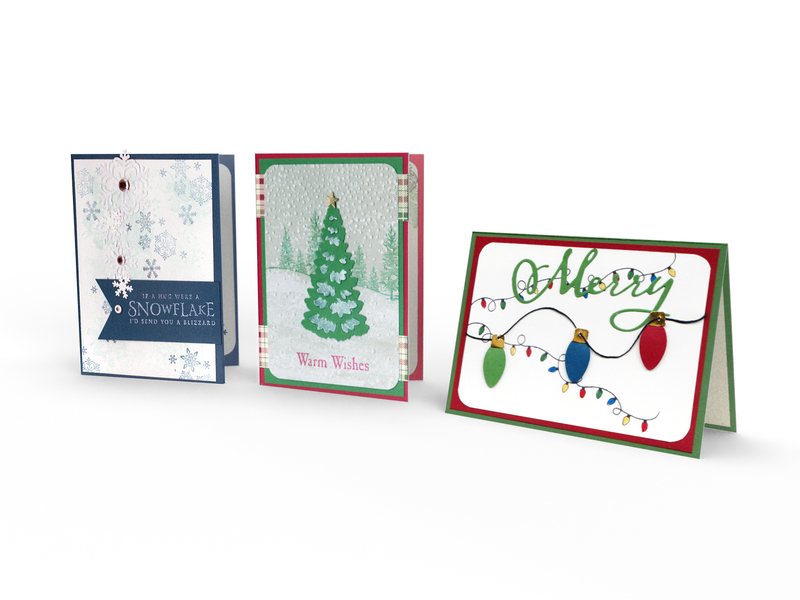 Use the tabs to the right to preview our handmade greeting cards available when you purchase a clock at DayClocks.com. You will be able to select your choice and add your message during the checkout process after you add a clock to your cart. Use the tabs to the left to preview your gift wrapping options. You will be able to select your gift wrapping choice during the checkout process after you add a clock to your cart.